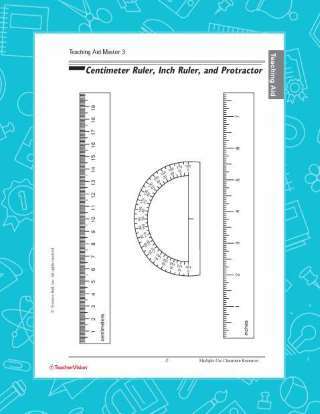 Students find numbers that are squared. Students solve number puzzles that require math skills. 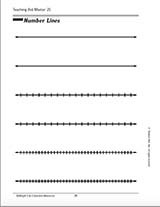 A math printable with blank number lines. Roman Numerals through 1,000 are presented in a chart. 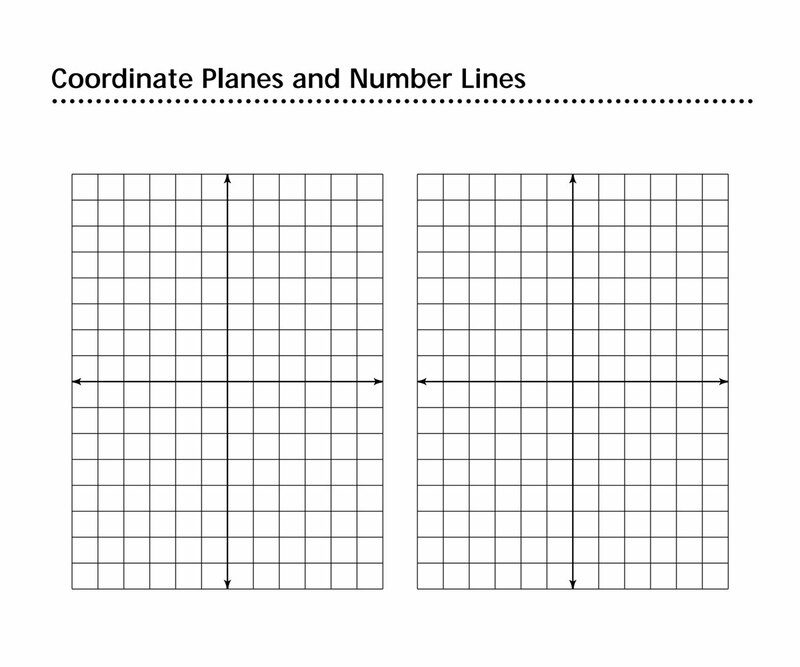 A chart of the prime numbers.